Well positioned large 2 bedroom apartment with its own private paved courtyard area. 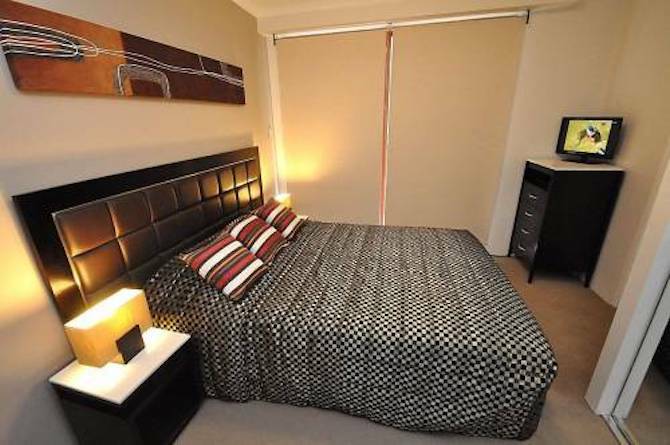 Situated minutes from North Sydney and close to shops and transport. 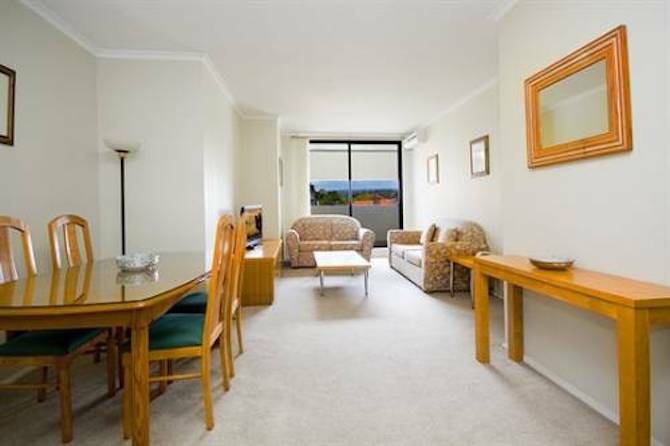 This apartment offers privacy and plenty of room for all the family to enjoy.